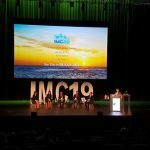 The International Microscopy Congress 2022 (IMC20) will take place from September 25 – 30, 2022 in Busan, South Korea. Approximately 3,000 delegates from 37 countries around the world are expected to attend the congress. The event will include a simultaneous exhibition of global microscope manufacturing companies. 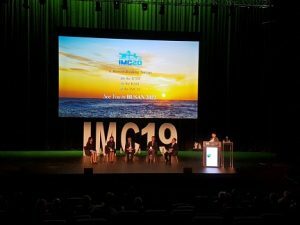 “This success is a fruitful result of our strong collaboration with the local community, academe, and the private sector” In Sook Lee, Director at the Korea Tourism Organization – Convention Team, expressed her delight that Korea has been successful in the bid to host the IMC20 in Busan. “Last year, Korea is the top meeting destination according to the Union of International Associations, and we are determined to promote Korea’s knowledge, expertise, and capability to attract more international conferences” she added.